Welcome to my hoop site. 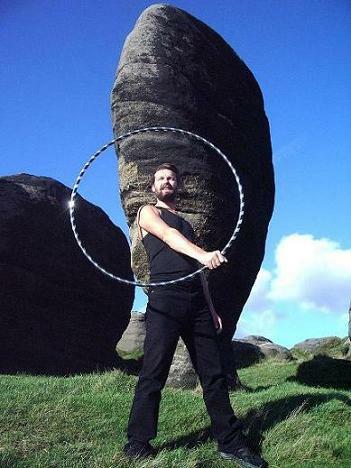 Advice on the size and type of hoop best suited to your needs. I make all hoops to order. I am happy to work creatively to make exactly what you want. I offer discounts on orders of over 10 hoops. Most of my hoops can be made in collapsible form for easier transportation.